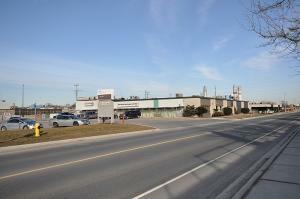 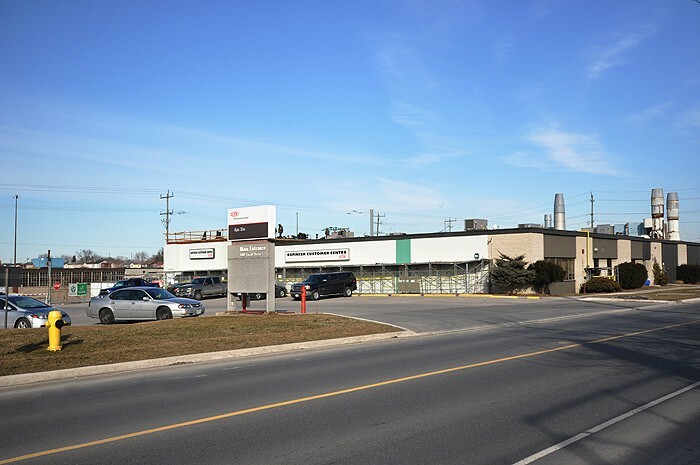 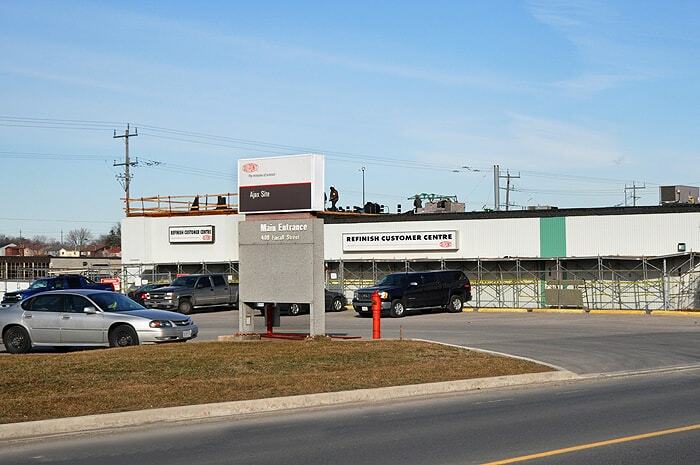 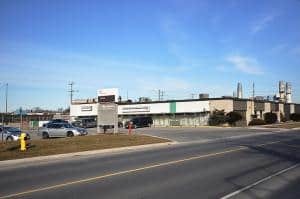 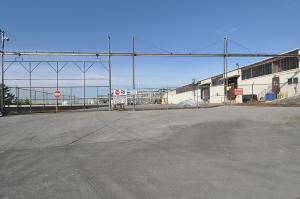 DuPont Canada is located on Fairall Street in Ajax, Ontario. 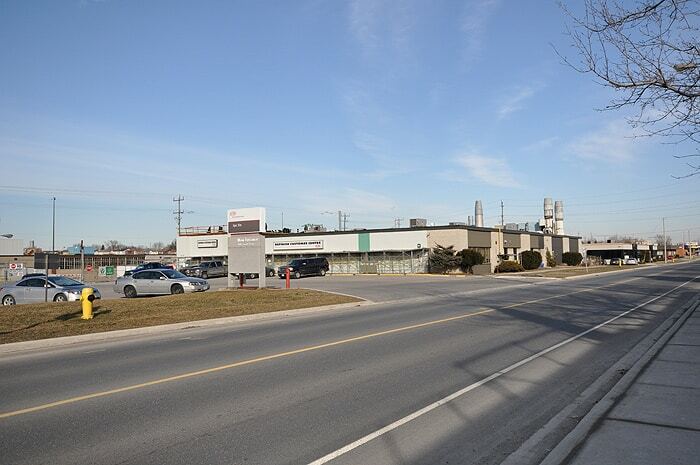 The Ajax site is home to the performance coating division which also includes a training centre. 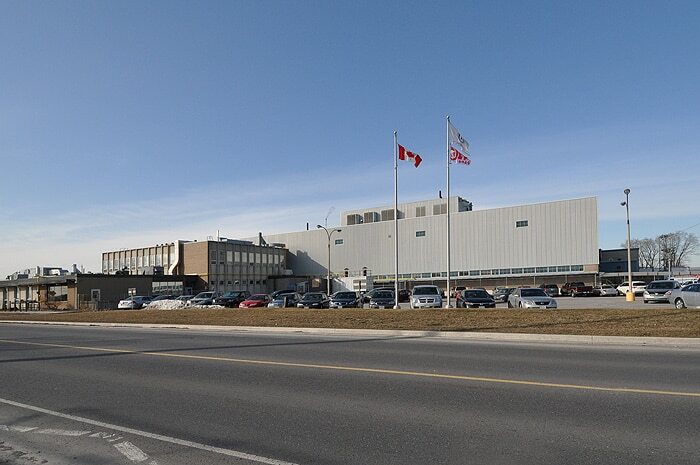 Due to the age of the facility and constant change in innovation and technology, the plant continues to go through building changes, requiring renovations, restorations, and new construction to keep up with DuPont's overall vision. For several years, J.J. McGuire has been involved in renovations and upgrades to the Ajax site. 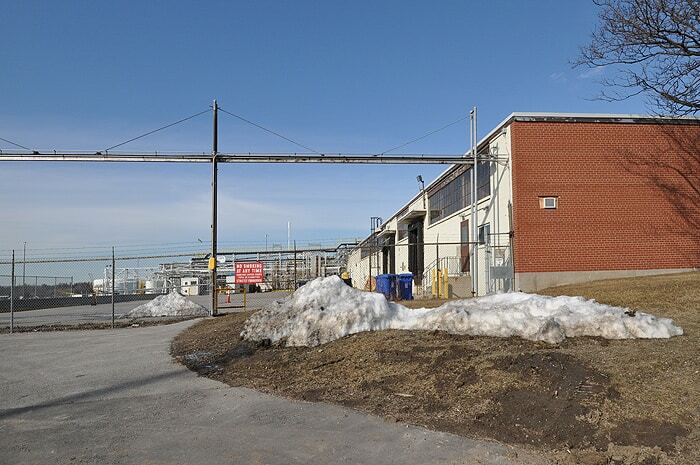 DuPont has a very strict health & safety policy due to the dangerous chemicals that are used on a daily basis. 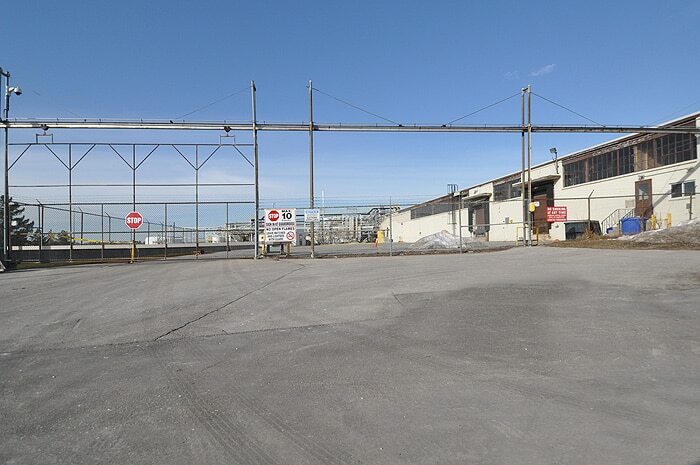 We have excelled in this environment with constant co-ordination with sub-trades and DuPont officials. 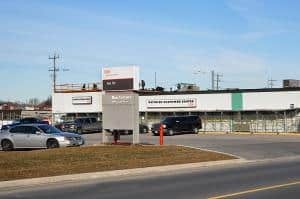 We must also follow our own health and safety policy and due to our commitment to safety, our policy meets or exceeds the expectations of the government and owners.